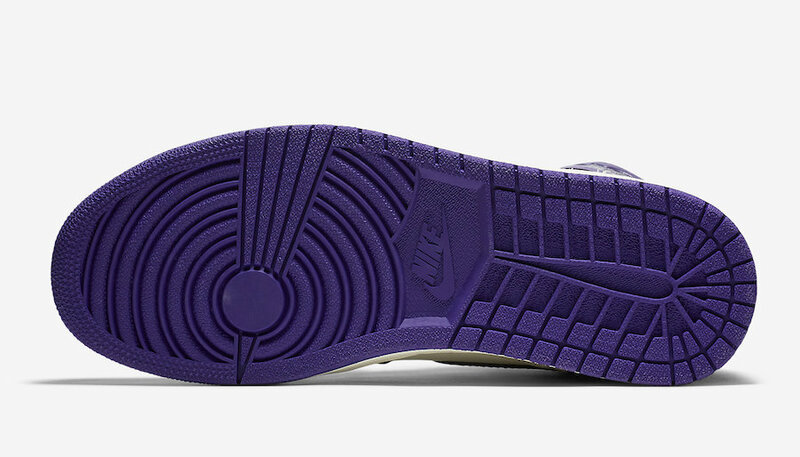 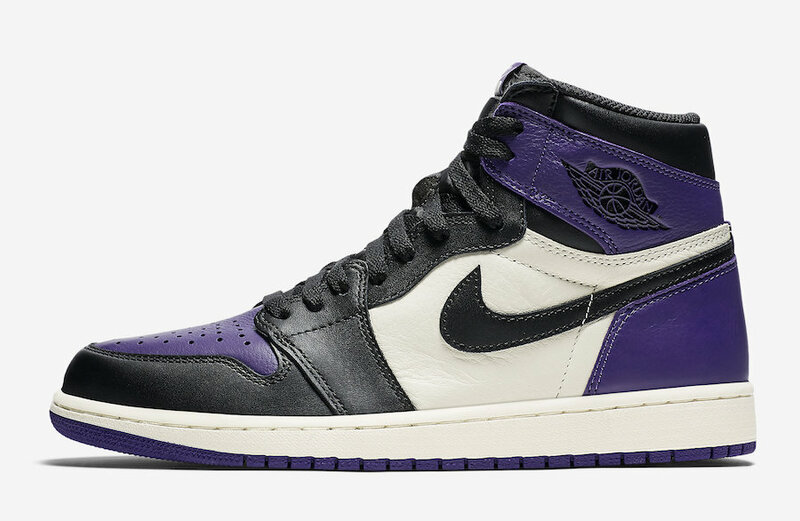 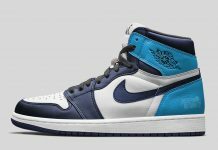 Jordan Brand will be releasing the Air Jordan 1 in “Court Purple” for the upcoming JB Fall 2018 line up. 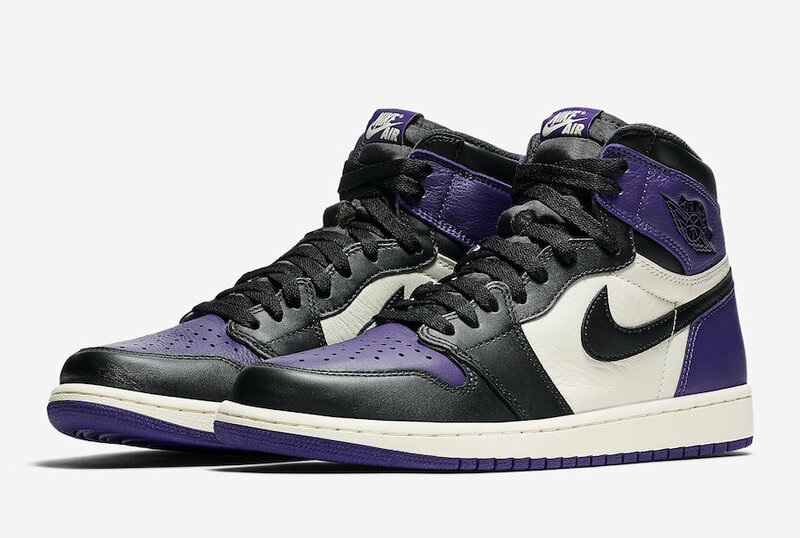 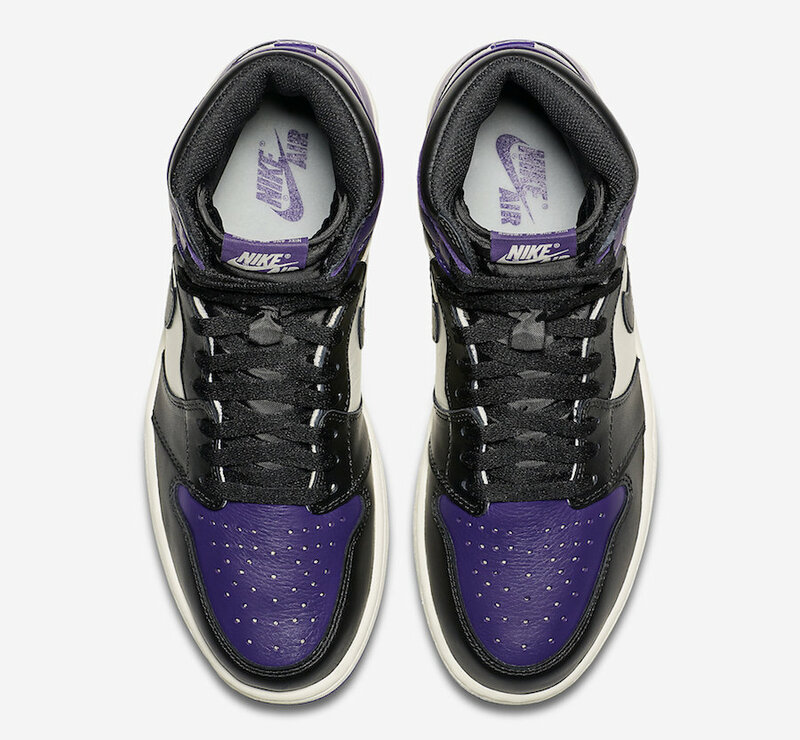 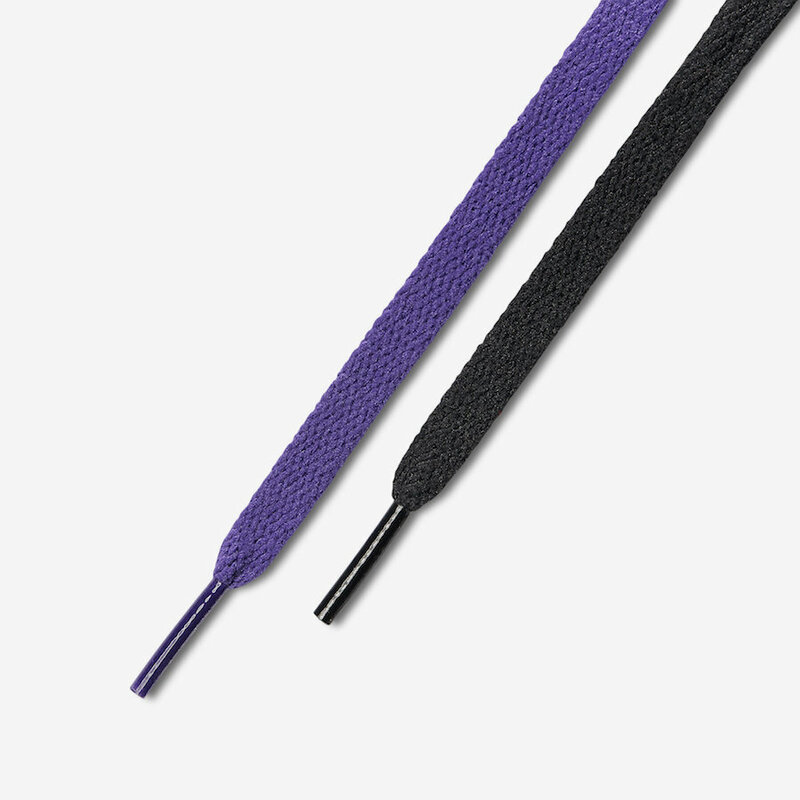 Done in classic black toe style, the Air Jordan 1 features a Court Purple and Black colorway, alongside Nike Air on the tongue. 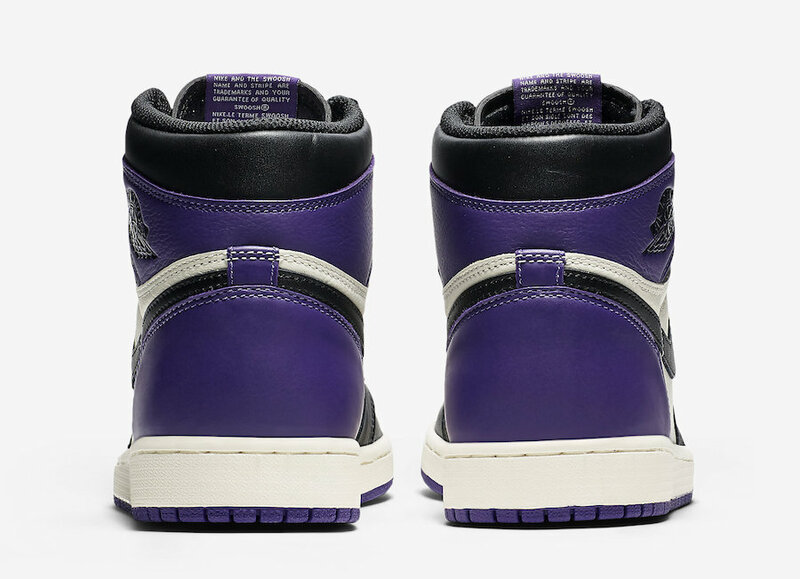 Tumbled leathers bless this AJ 1 with further details throughout. 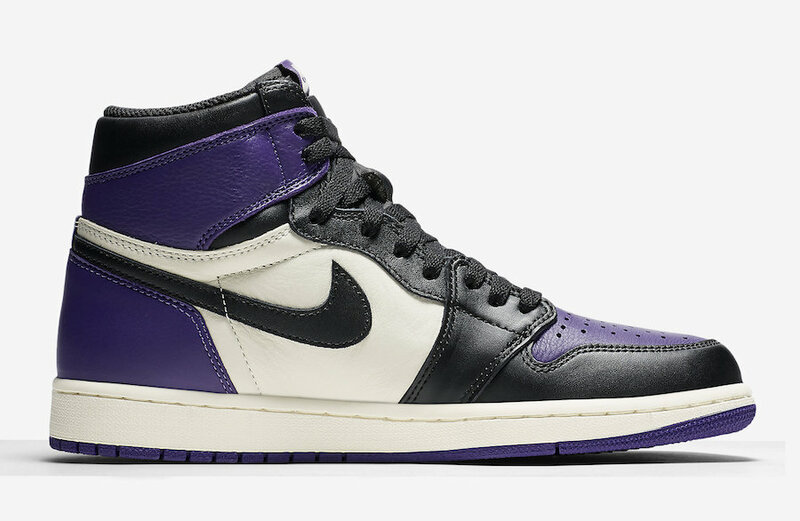 The Air Jordan 1 Retro High OG “Court Purple” to set to release September 22 at select Jordan Brand retailers and Nike.com for $160 USD.